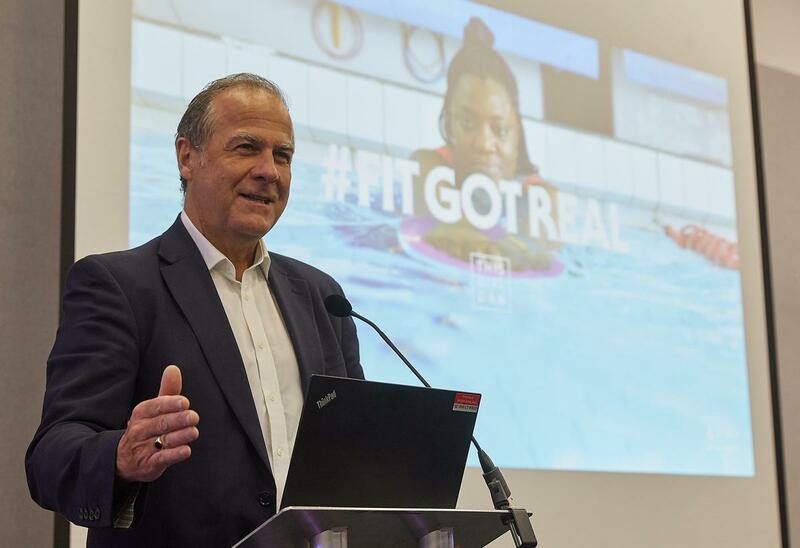 Speaking at the annual Legend customer day at the NEC today, Sport England’s executive director of mass markets, Dave Newton gave a first reveal of the new This Girl Can campaign, which will go live on 26 October. The campaign will have a new strapline #fitgotreal. The first wave of the campaign will talk about how people can take their initial steps to activity by exercising in their homes. 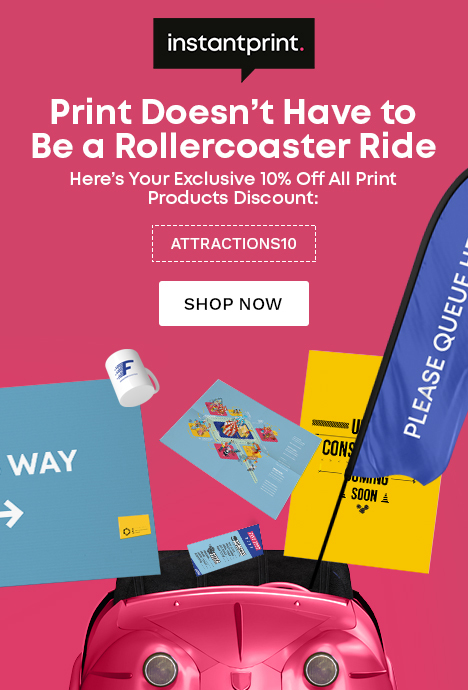 It will then build to promote out-of-home activity. 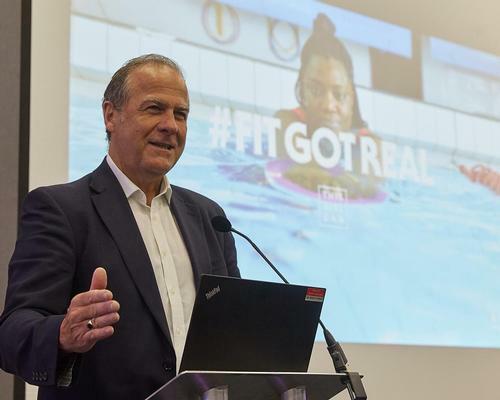 Newton said Sport England is committed to working with operators to ‘activate’ the 25 per cent of the population who are sedentary and that funding is available from Sport England for initiatives which can achieve this. He said there would be no TV advertising for this – the third This Girl Can campaign – with the majority of marketing budget being directed to social and digital marketing. Agency FCB Inferno will be driving the campaign, which will focus on the stories of real women. It will run for three years. Commenting on the approach, Newton said he would like to see the industry behave more like a mass-market retailer, with less of a ‘public sector attitude'. He also hinted that Sport England will roll out more campaigns. “I don’t think this will be the only consumer-facing campaign you’ll see from Sport England," Newton added. 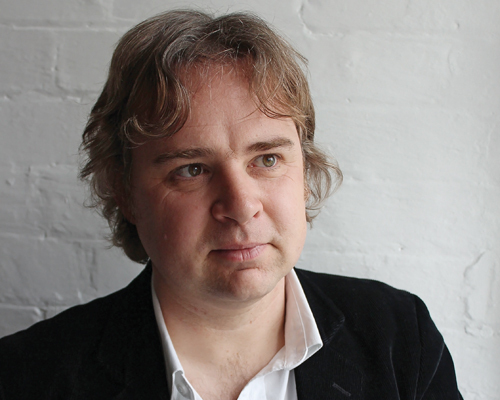 "I can see opportunities to do campaigns for families and for men, for example. Newton celebrated the role of outgoing CEO of Sport England, Jennie Price in having created This Girl Can as a campaign. “Jennie's vision in driving the creation of This Girl Can and maintaining its freshness over so many years has had a major effect in terms of how advertising portrays women," Newton said. At the event, Legend Club Management Systems announced a new upgrade to its software, called Legend Active Outcomes, which integrates with its existing system to enable operators to gather evidence to prove the outcomes of activity interventions with a view to applying for funding. Grassroots sport quango Sport England has signed a three-year deal to allow an Australian health promotion foundation to adopt its This Girl Can campaign. Engaging disabled people with targeted campaigns – similar to Sport England’s This Girl Can initiative – can encourage them to take part in more physical activity, according to Baroness Tanni Grey-Thompson.